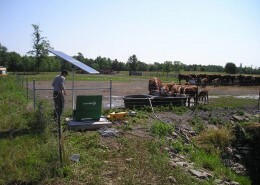 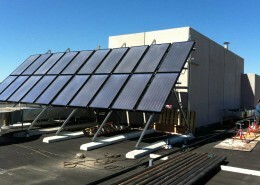 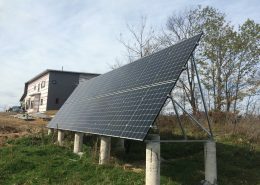 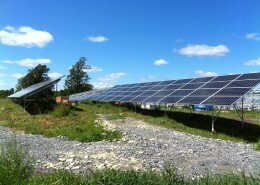 Case Study: MicroFIT 2 – Quantum Renewable Energy Inc. 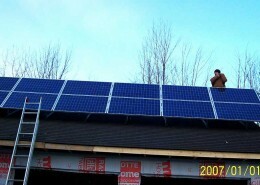 Residential solar panels installed in the Westport area. 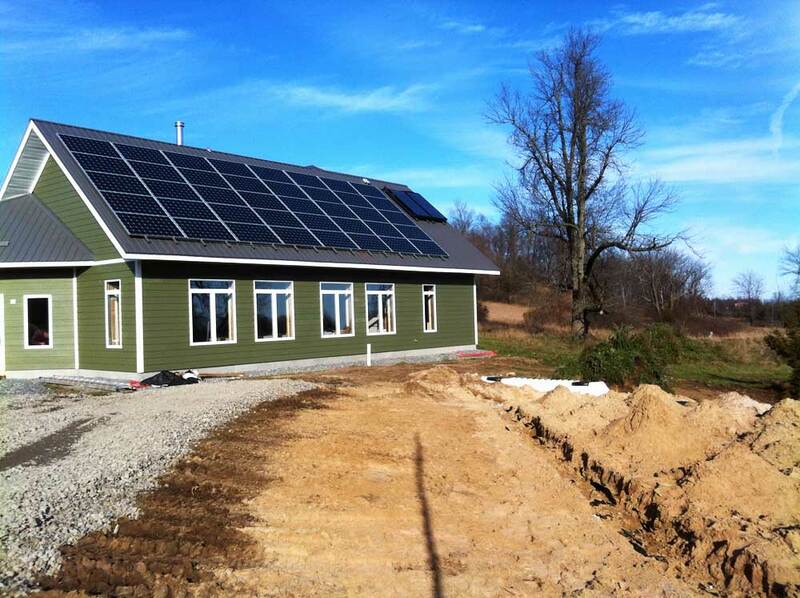 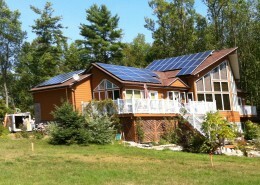 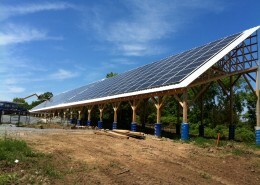 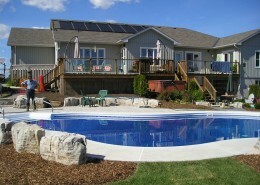 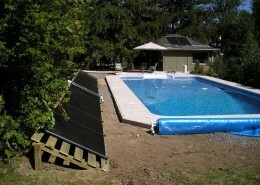 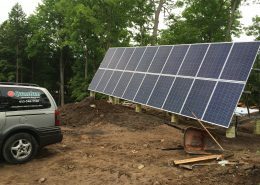 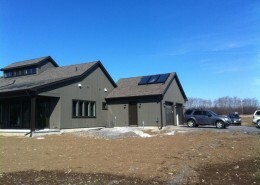 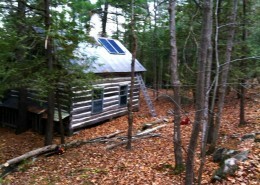 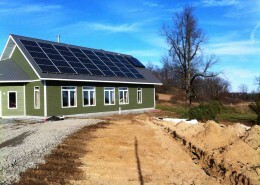 This residential customer wanted to incorporate solar into his new home. 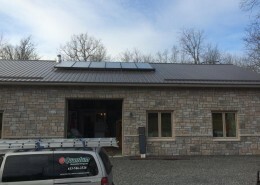 He took advantage of the MicroFIT program as well as installing a 2-panel SDHW (Solar Domestic Hot Water) system to heat his hot water. 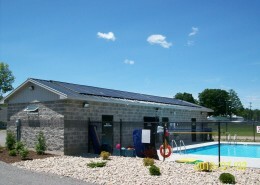 The systems were installed in 2014 and have been delivering roughly 12250 kWh per year. 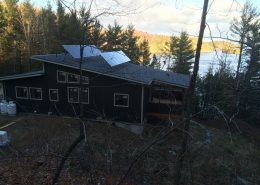 This project will pay for itself in about 6.9 years.